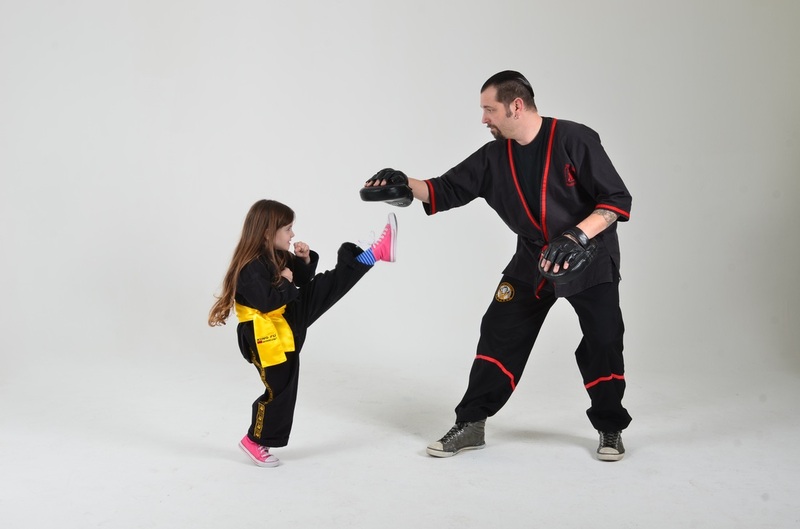 Here´s what he has to to say about martial arts training for children. "Recently on a visit back home, I met my one of my close friends at his son’s martial arts studio so I could drop in and see what young Ethan was up to. Ethan was one step away from getting his white sash in Poekolean, an Indonesian martial art. He beamed with pride as we watched him do various forms and drills. Shortly after I left town, Ethan earned his white sah, upon which he got to join the big kids in the adjacent room. There the big kids practice more advanced forms, techniques, and even some sparring. He was thrilled. 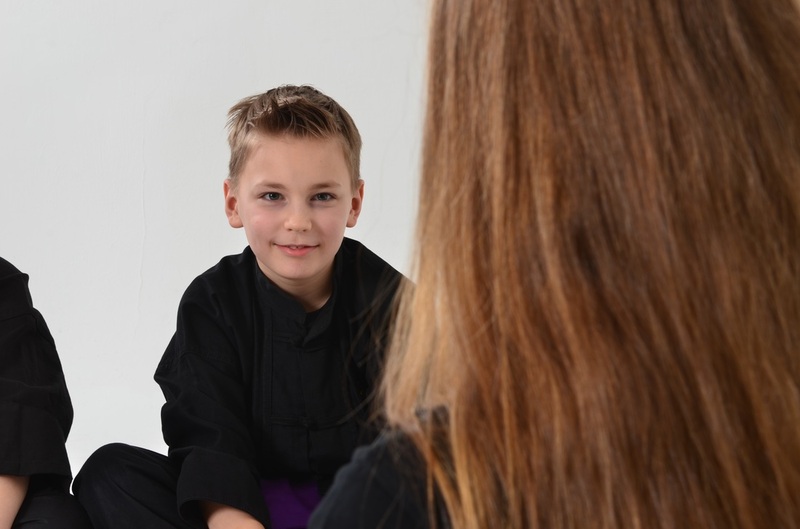 Ethan’s always been a good kid, but from what I observed the martial arts gave him quite a healthy dose of self esteem and self respect - two of the many benefits one gains with participation in them. 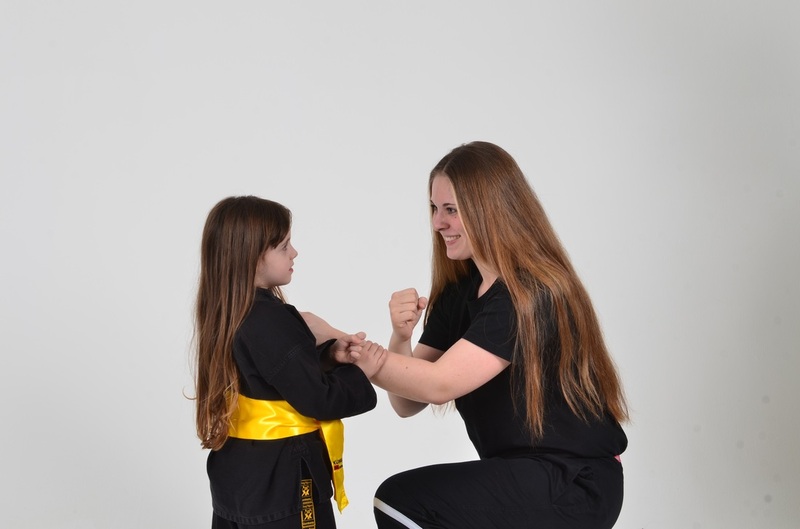 Whether your kid is too bossy, too shy, or perhaps just a little hyper, the martial arts can help your child learn many important life lessons. (And, of course, those same lessons apply for all of us, not just kids.)"